1 Bedroom Apartment To Rent in Witham for £700 per Calendar Month. 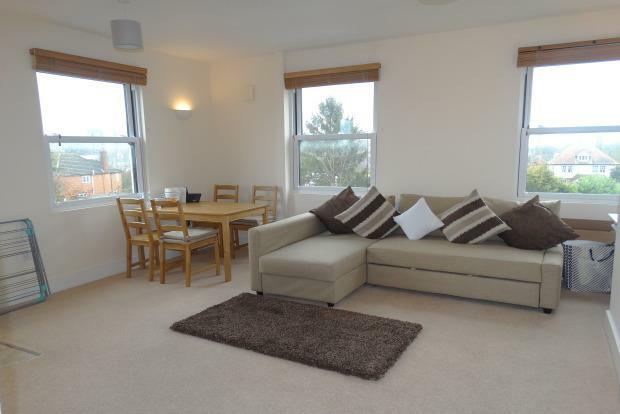 WALK TO STATION -cmRENT&SALES are delighted to offer to let this one bedroom apartment situated in Iceni house offering spacious open plan living area, fully fitted kitchen with white goods and modern bathroom fully tiled with a fitted shower. Finished to a high-spec this modern apartment is situated a short walk to Witham's mainline railway station and highstreet and includes allocated parking. The property is decorated in neutral colours throughout and you have the advantage of the modern feel as the property was finished in 2014. Tenants will also benefit from gas central heating and double glazed windows. The property is ready to let for long term if required. Due to the popular demand for one bedroom properties, we would strongly recommend an internal viewing at your earliest convenience.